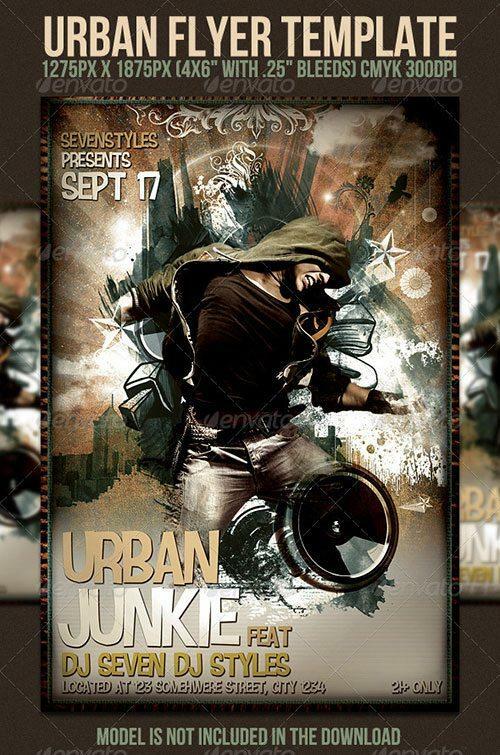 Here we got the first part of the urban style flyer template showcase. 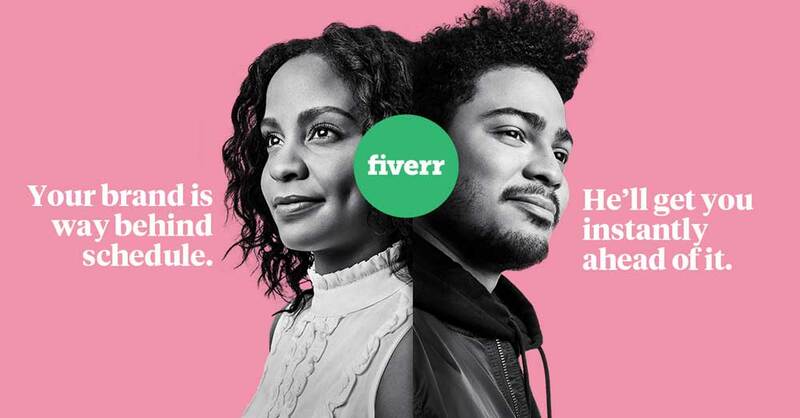 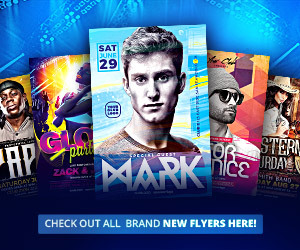 It begins with a couple of really great urban club and party flyer templates. 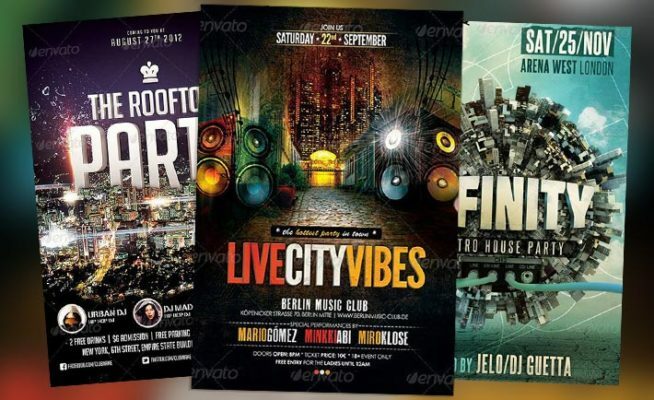 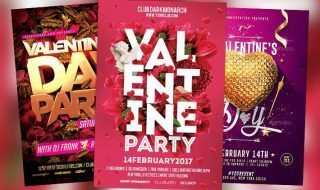 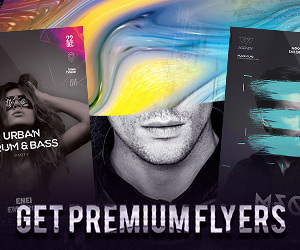 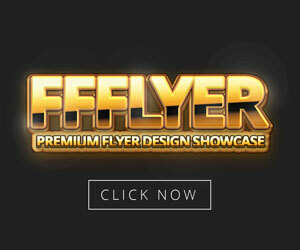 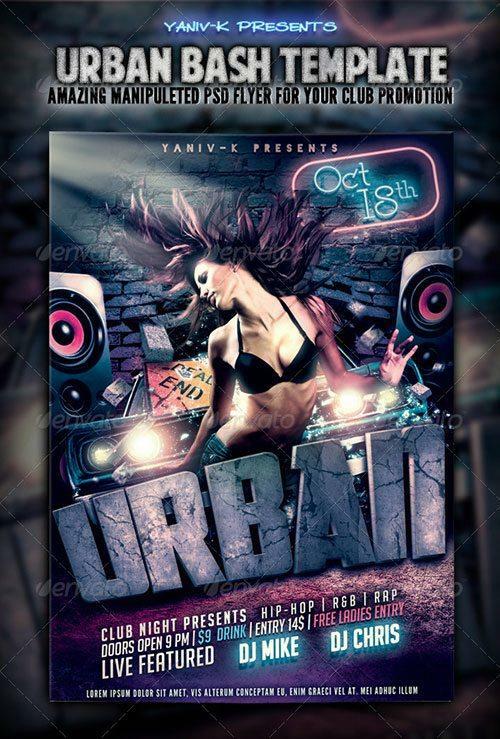 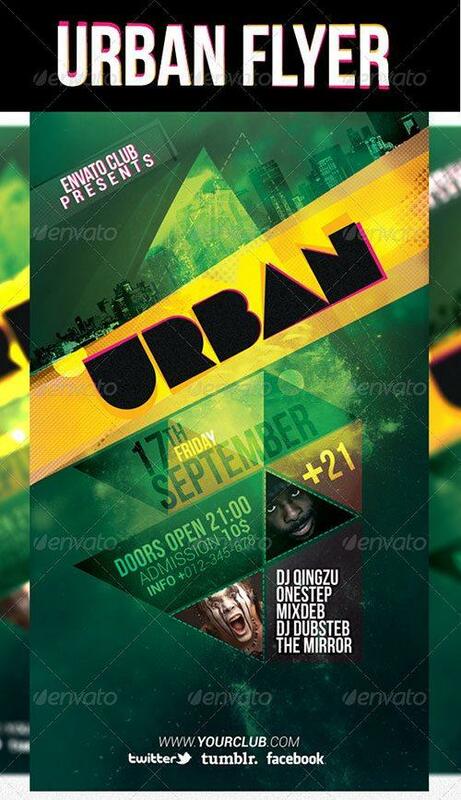 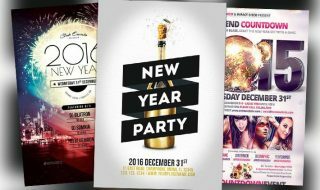 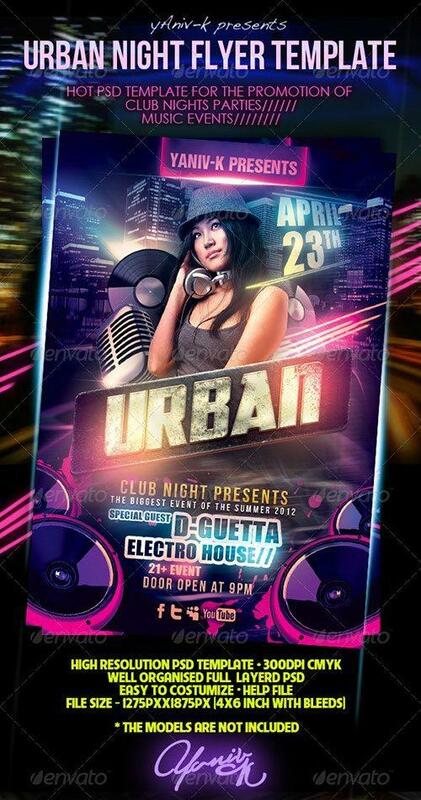 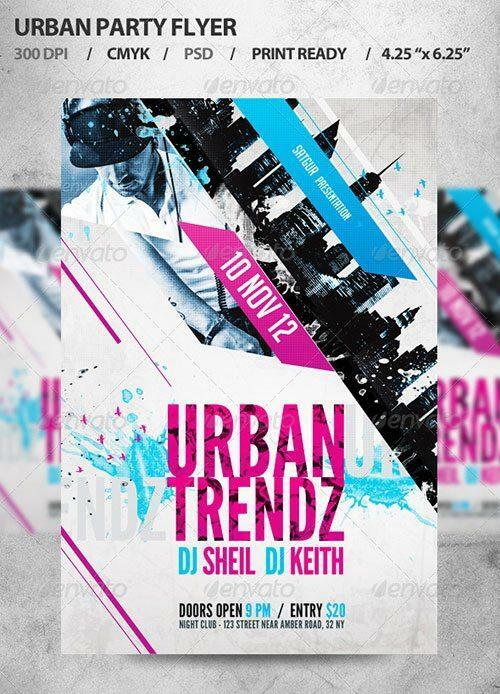 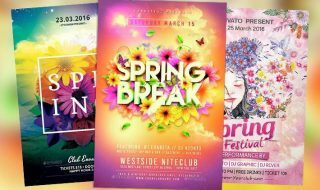 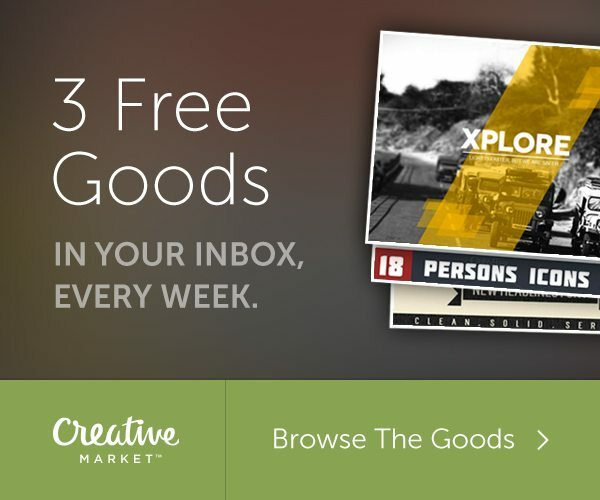 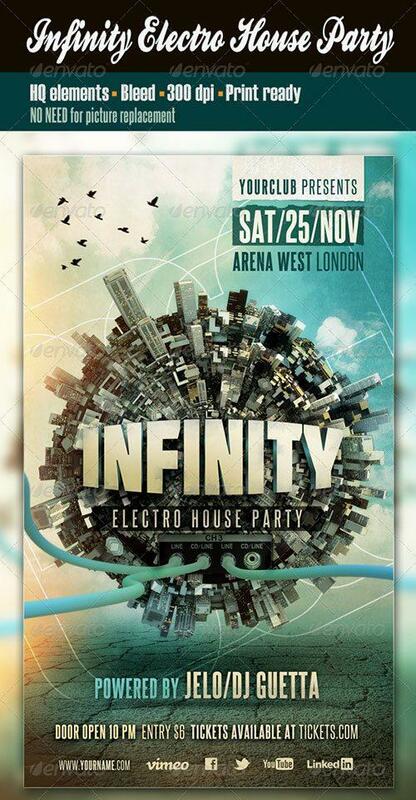 So just check out the top 10 best urban party psd flyer templates!